Why have one jacket when you can have 3The reckoned 3-in-1 has an eye-catching 5K/5K waterproof shell with removable inner fleece component designed to keep girls warm and dry no matter what the weather brings. 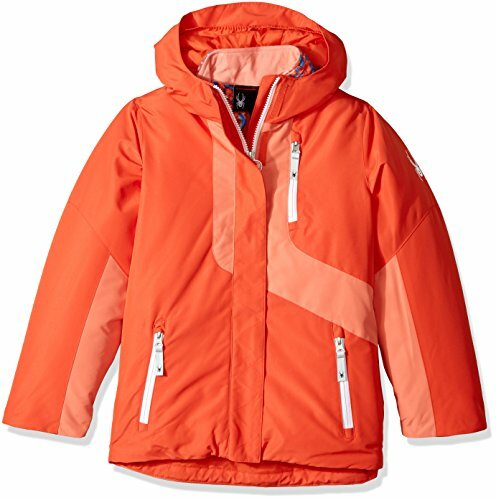 Other features include a fixed hood, critically taped seams and reflective details. If you have any questions about this product by Spyder, contact us by completing and submitting the form below. If you are looking for a specif part number, please include it with your message.